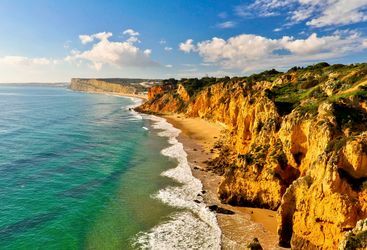 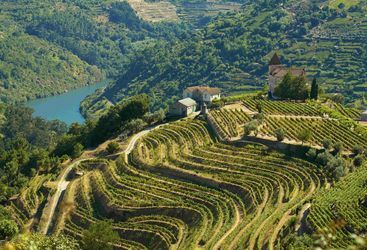 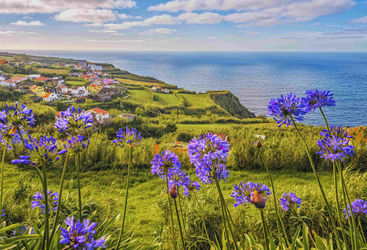 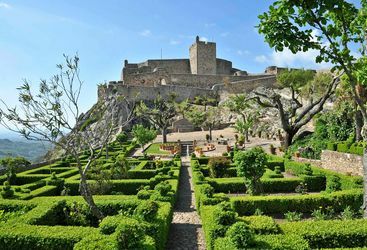 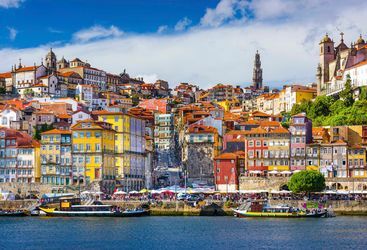 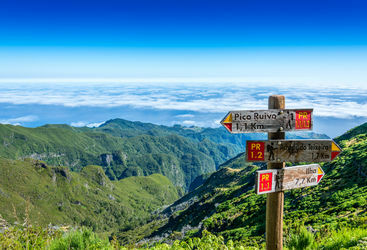 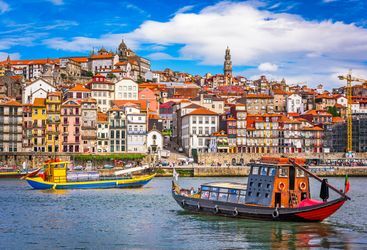 Everything we do at Original Travel is entirely tailor-made to suit your holiday desires, however we have created a selection of example itineraries to give you some inspiration on your Portuguese holiday. 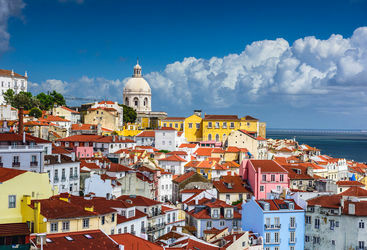 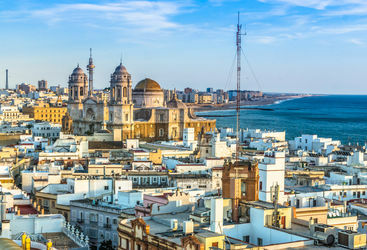 Whether you wish to explore the winelands, take your family on an adventure in the Algarve or go on a city break to Lisbon, our experts are here to help. 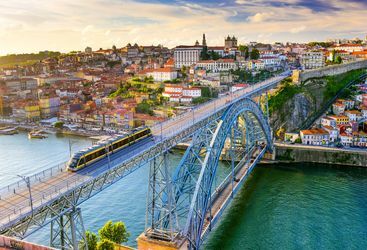 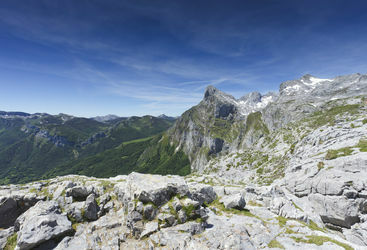 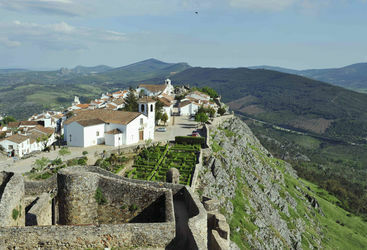 Harriet is our 'Portugal' expert and as a seasoned traveller has the inside track on the most memorable adventures.